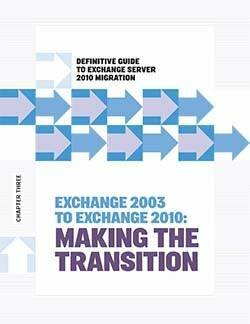 From high-availability features to new management functions, Exchange Server 2010 sports enough changes to be considered a milestone release. 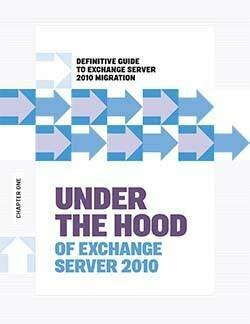 The buzz surrounding Microsoft Exchange Server 2010 isn’t just noise; however, new features fall short without proper setup. Get the lowdown on how to install, test, and protect your Exchange upgrade. 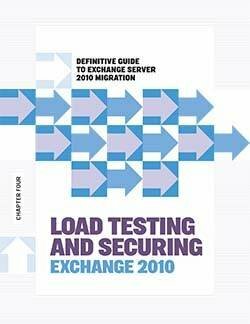 Read this handbook to learn more about Exchange Server 2010 migration and testing best practices, and more.